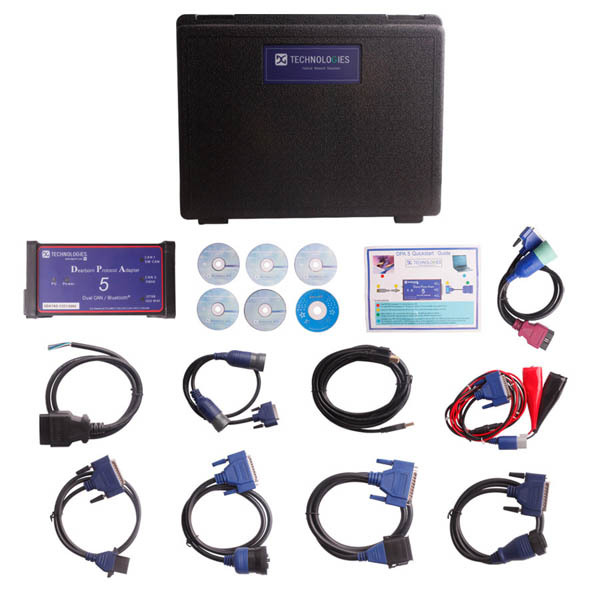 Dearborn Protocol Adapter 5 is designed to help manufacturers diagnostic the fault of trucks, trailers, buses and light commercial vehicles. It covers multiple systems and widely used. Dearborn Protocol Adapter 5 is a proferssinal tool for maintenance of the commercial vehicle manufacturers. It covering all critical systems. including engines, transmissions, brake warning device, comfort, safety, emissions, air suspension, trailer and maintenance,to provide in-depth functionality for each application. 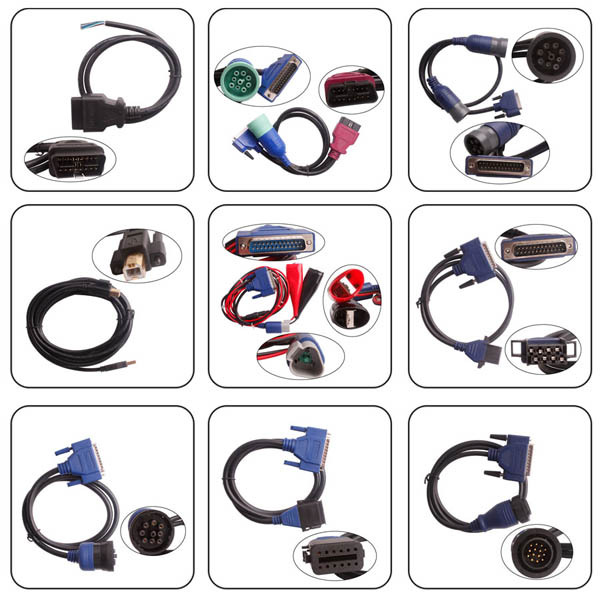 It is based on the DS tool technology, it can use for the following hardware platforms: PC, Pocket PC (PDA) or netbook (UMPC, also known as Ultra Mobile PC),and provide information update for customers by regularly upgraded the supporting software. Note:This item is without Bluetooth function. 7. eightliner: ALL ServiceLink: cascadia, century, columbia, Coronado, classic, FLDSD, 4900FA, 4900SA, 4900EX. Hello,yes ,it is in stock.